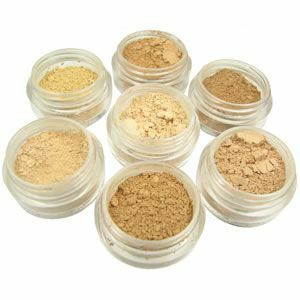 Guest Post: So what is all this mineral-makeup stuff anyway? makes buying mineral makeup a bit interesting. they prefer the way mineral makeup applies/lasts/feels…and more. significant help in finding new vendors to try. firmness/coarseness, et cetera, and build from there. Cleaning wipes. Loose powder spills, drifts, and wafts all over the place. You may want to have these on hand for the initial small spills. just a little further toward keeping my minerals dry and uncontaminated. mentally “color correct” for your monitor. Strength to ask for what you want, and to refuse what you don’t need. learning to use mineral makeup. will spot any harmful effects while the products are still in the lab. as organic even if it contains preservatives or artificial ingredients. several of them, and I know that there are others out there. Twinkle twinkle little jar, look how many of you there are. Previous Post What’s happening on Get Lippie this week OR Bye, bye Barry! @Kat O – everyone's different, everyone will prefer this or that – and it's kind of cool that we've got so many different tools at our disposal (aka: toys to play with). 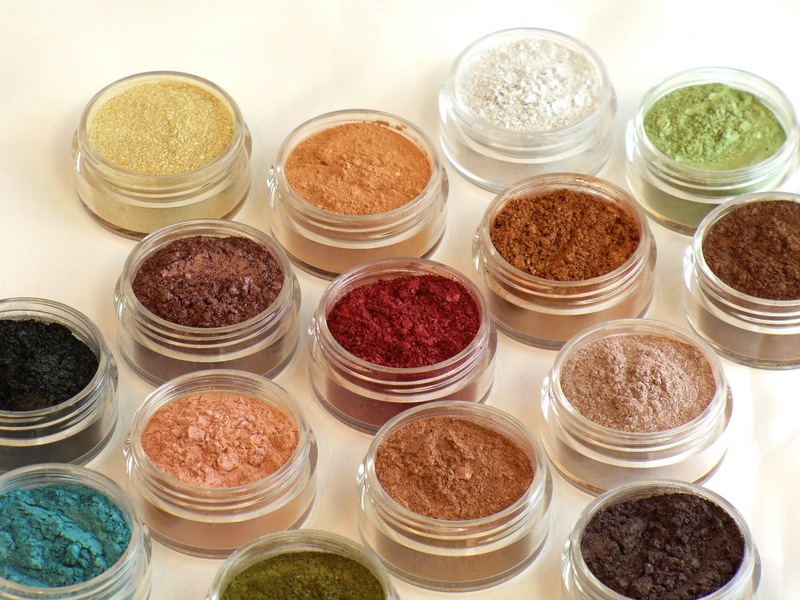 Just out of curiosity, why do you not like the mineral eyeshadows quite so much? Great in-depth post 🙂 hopefully it'll help a lot of people realise that Bare Escentuals is not the be all and end all of MMU! 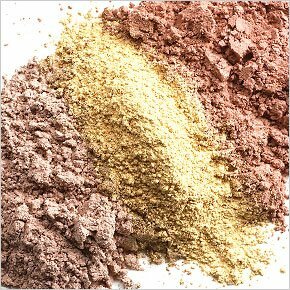 Bare Escentuals can be a good first step into the larger world of mineral makeup, since one can go to malls and boutiques, see the products and try them out, and find plenty of others online who have used BE and can compare the indies' products to Bare Escentuals. It's also possible to find a lot of people who have used Bare Escentuals, but do not use Bare Escentuals exclusively for one reason or another (like me – BE has some good shadows and blushes, and I'm a complete buxom-aholic; but their foundation and primers left me cold. And don't even get me started on the way they sell "Rare Minerals".) There are even some folks who have completely stepped away from Bare Escentuals and moved over to indie MMU, for whatever reasons (price, BE using carmine in many of their products, whatever.) All those people, writing blogs, posting on forums, giving such valuable advice…there's a lot of stuff out there!